The VibroGard-M is a cost-effective solution for monitoring machines like fans, pumps or compressors. The VibroGard-R 1500 compact vibration and rolling bearing monitor is an attractively priced solution to monitor motors, spindles, fans or pumps. 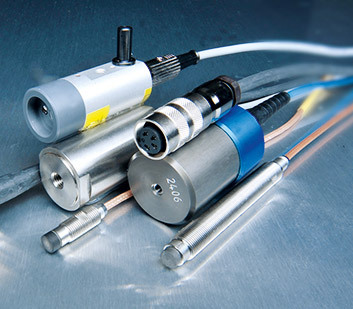 In addition, Hofmann offers a broad spectrum of sensors that are suitable for a wide variety of applications. The VibroGard-M is a cost-effective solution for monitoring machines like fans, pumps or compressors. 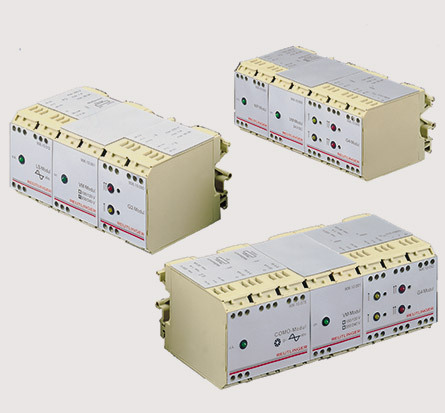 The VibroGard-M modules are combined to form task-specific module sets. 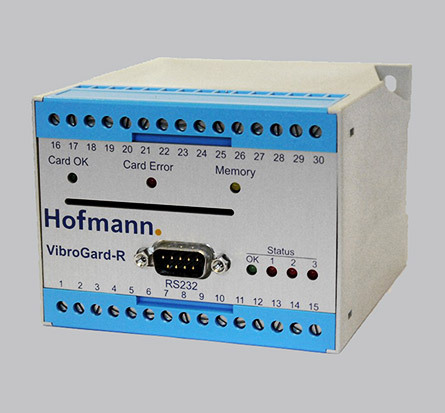 The VibroGard-R 1500 compact vibration and rolling bearing monitor is used for cost-effective monitoring of machines like motors, fans or pumps. Different operating conditions (for example idle operation and loading) can be considered. The measurement values are stored in the device and can be evaluated using a PC.